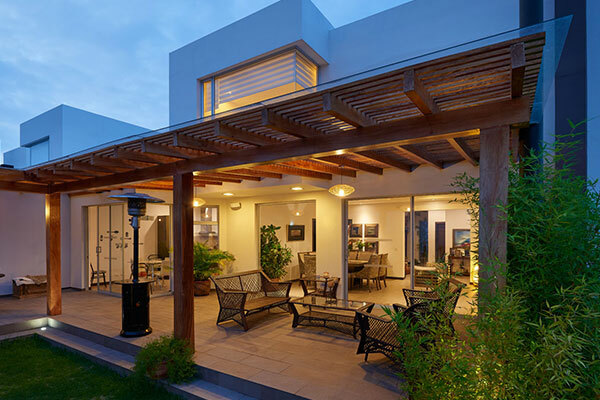 We are a reputable Pergola Builder Melbourne who will work along side you to create a luxurious resort style feel in your home with one of our tailored Pergolas or Alfrescos. Creating a seamless transition between your indoors and outdoors will allow you to enjoy and entertain all year round and at the same time enhancing and adding value to your home. 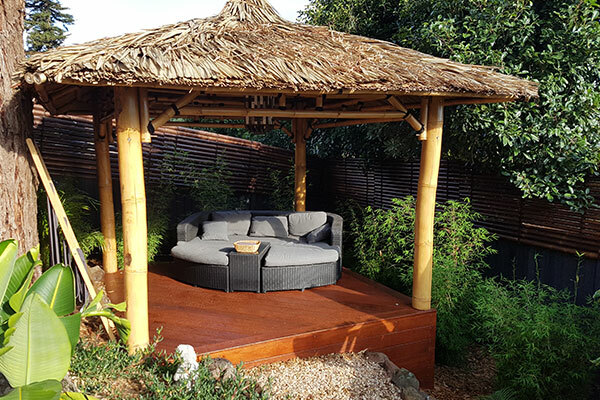 There are many different styles of Pergolas and Alfrescos to choose from such as Timber, Colorbond, Steel, Tiled Roof and for an exotic resort feel the Balinese Hut. 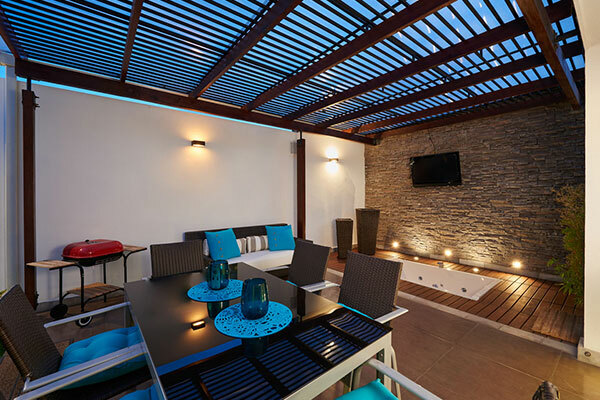 We can also add those extra touches to your new Pergola or Alfresco such as feature lighting, decking, guttering and down pipes, shades, sails and landscaping to name a few. At JKR Building and Construction we make your new Pergola or Alfresco an easy process by providing a one stop shop service inducing measure and quote, product selection, design and installation all carried out personally by our qualified carpenter Jaryd. For a great way to find out what your new pergola or alfresco might cost, simply click here to use our ‘Pergola Costing Tool’. It has helped many people to quickly understand the costs of designing and building a new Pergola in Melbourne. Should you require any further assistance you can call us on 0431 372 502. How Much Will Your Pergola Cost?